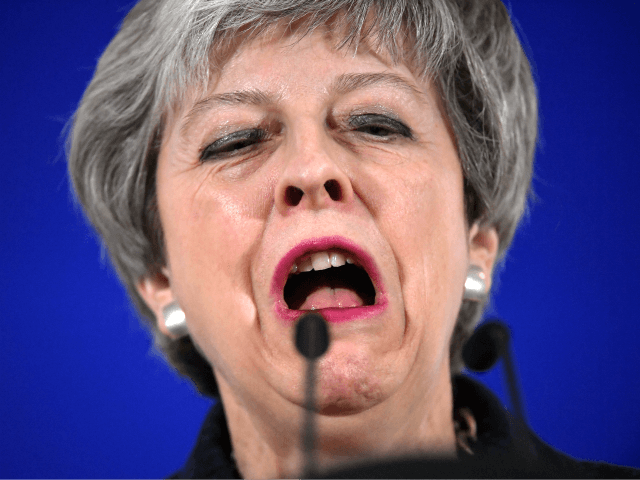 WATCH | Here are all the times Theresa May told us we'd be leaving the EU on 29th March 2019. Today she has given our Remain Parliament the chance to block No Deal and extend Article 50. Pro-Brexit forces are also girding for the possible political impact of a planned march in central London in support of holding a second referendum that would give British voters the option of remaining in the EU despite the 2016 vote in favour of leaving. The organizers of the “People’s Vote March” predict that one of Britain’s largest-ever protest marches will grip central London. More than 4 million people endorsed an electronic petition this week in favour of revoking Article 50, the act that formally triggered the Brexit process. She also said Britain could revoke Article 50 but characterized that as a betrayal of the Brexit vote in favour of severing EU ties.